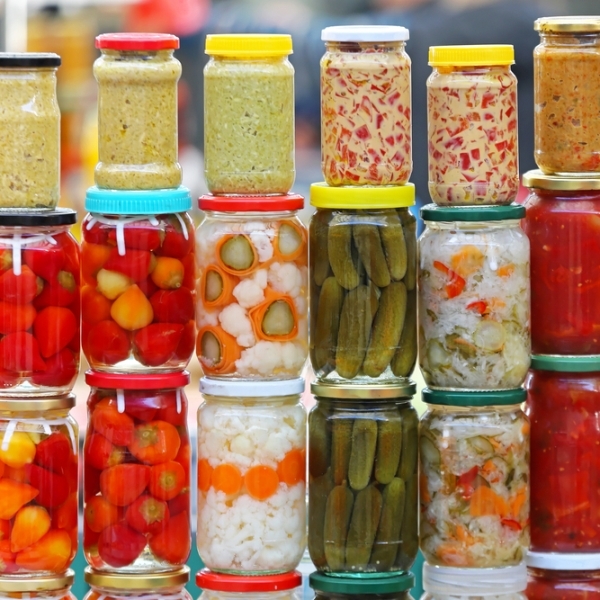 Fermented Foods pack a powerful health punch! 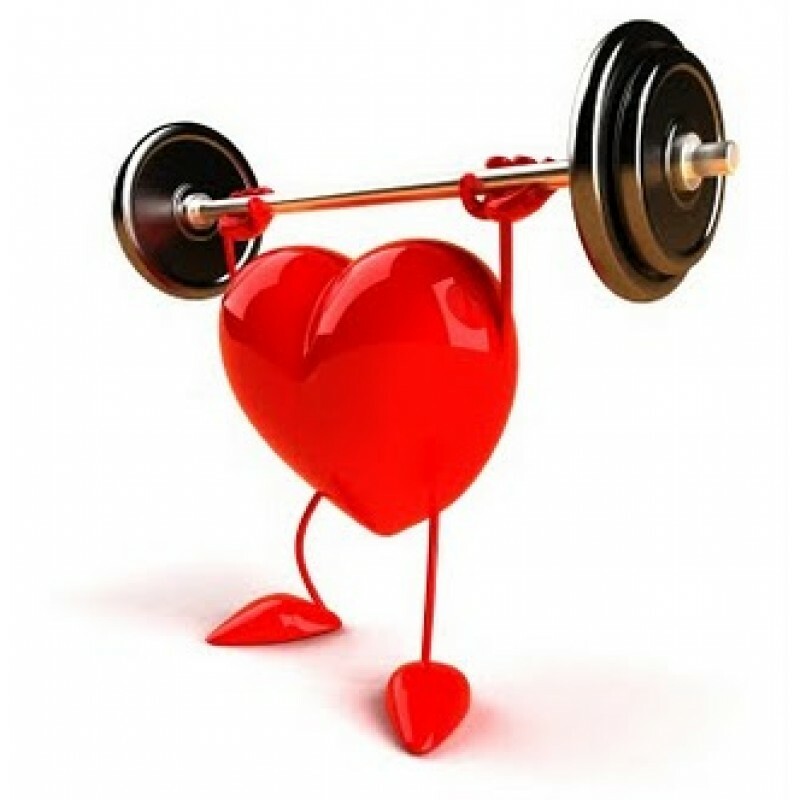 It pays to buy only clean cosmetics and skin care! 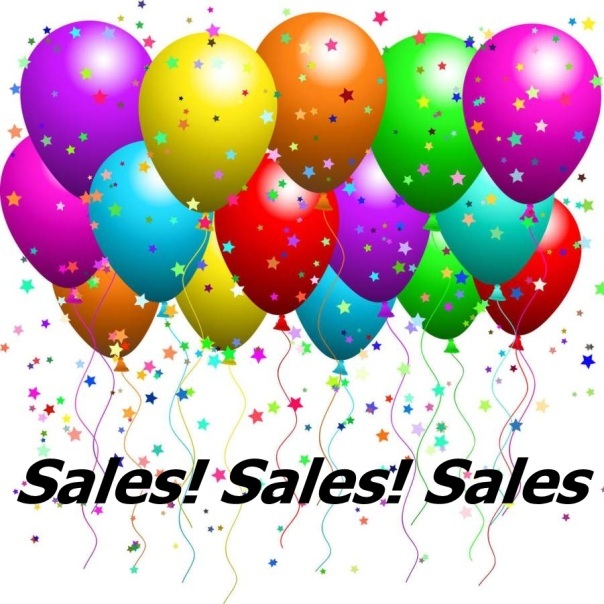 Carlson Laboratories, Natural Factors and Inner Armour Sports Nutrition are on sale! 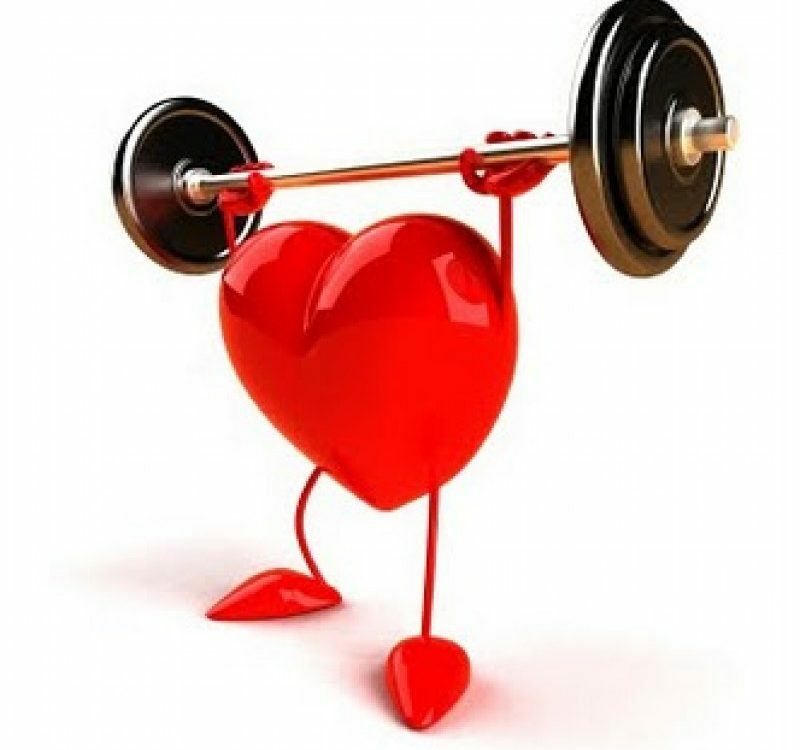 Not long ago we had a customer tell us about a doctor in Nashville who specializes in hypertension and heart disease. Bless her. She may have saved a person’s life. 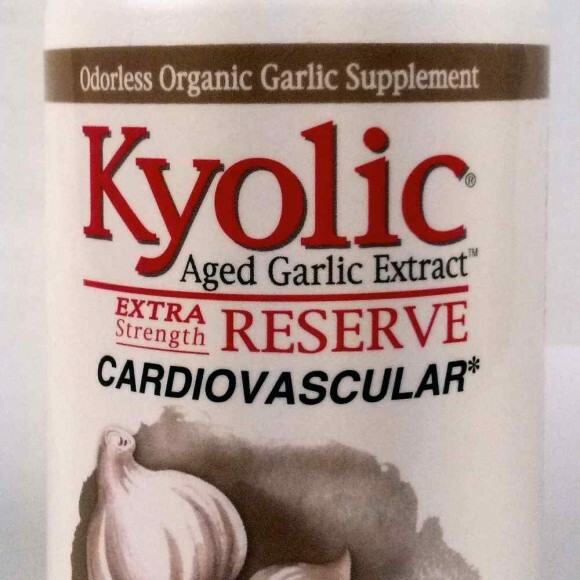 Kyolic's Aged Garlic Extract is odorless, organic and packs multiple health benefits!